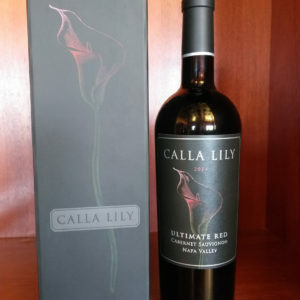 Dark garnet with purple-ruby rim, the nose is exultantly scented, effusing cassis and dried cherry for fruits, complemented by spice box, cedarwood, camphor, graphite and lavender. 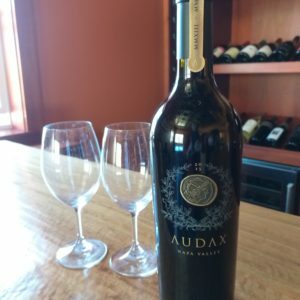 Buttressed by succulent acidity and meaty tannins, the palate is alluringly opulent, emanating prune and blackberry confit for fruits, supplemented by black pepper, dark chocolate, caffè ristretto, tobacco and tar. 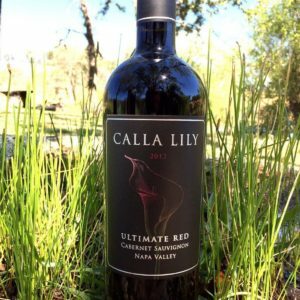 Full-bodied at 14.8%, the impressive entry persists through an expansive mid-palate, leading to a potent finish. 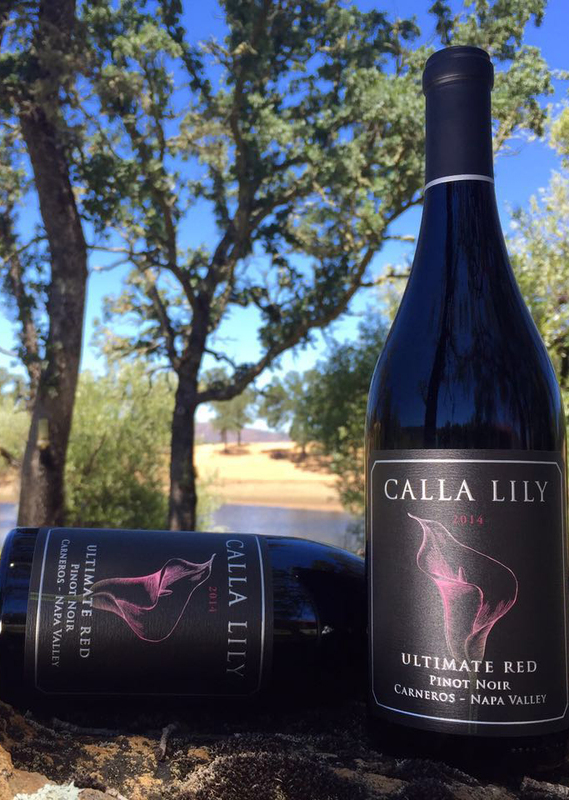 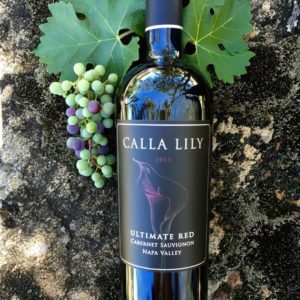 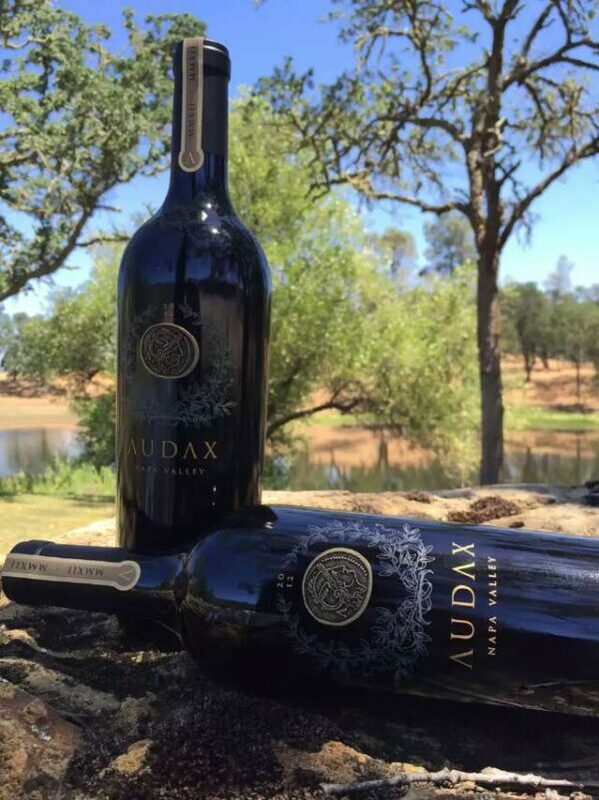 * “Audax”, meaning “Bold” in Latin, is Calla Lily’s barrel-selection reserve wine made as a tribute to the pioneers of Napa Valley, many of whom settled in Pope Valley, by our fourth-generation winemaker Cary Gott.